Grieving is a personal and highly individual experience and is a natural response to loss. Death of a loved one is the most intense type of grief. We can help during this difficult time. 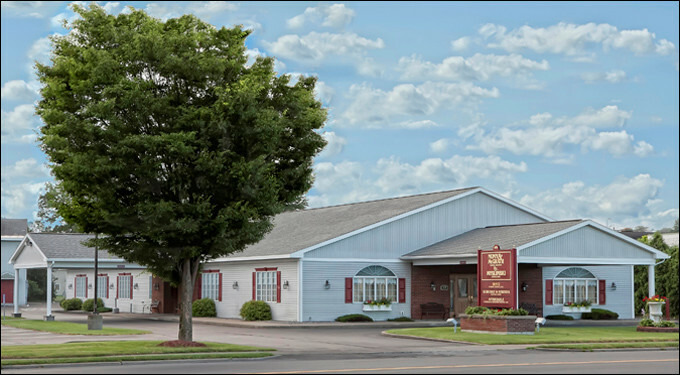 Sister Maureen Denn, CSJ joined our staff in 2012 and provides one-on-one bereavement counseling exclusively to the families serviced at our funeral home. Her compassion, empathy and humor are tools she uses to assist families as they try to cope. 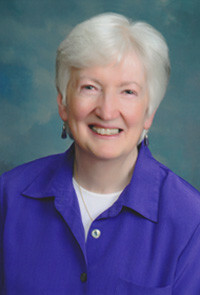 Sister retired as Chaplain and Director of Pastoral Care at Faxton-St. Luke's Healthcare where she was a member of the Ethics and Palliative Care Committee. A former high school teacher, Sister also served as a parish minister and outreach worker in Norwich and Endwell, New York prior to returning to Utica, her hometown. Sister is a graduate of the College of St. Rose and Case Western Reserve University, Cleveland. Counseling can be in person or on the phone. Call us at 797-1900 to set up a time to talk to her. Sister also is available during calling hours and at the funeral service to assist the family as they navigate through trying days.